Perthlings, you can pat yourselves on the back because you made it through another long, dark and dreary winter and now spring is in the air and all is good in the world again. And what better way to celebrate the new season than sniffing all of the glorious wildflowers that are blooming in Western Australia right now? This September, Kings Park will be where the wildflowers are in Perth, with thousands of natives in full bloom and a whole lot of flower power fun popping up all over the park in celebration of the Kings Park Festival. 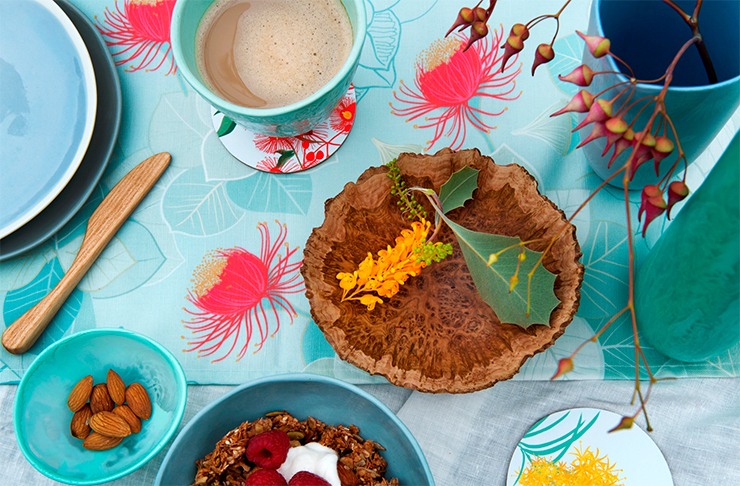 It’s time to soak up all of the Vitamin D you can as you enjoy feasting among the flowers, buying all the native blooms you can afford and taking in some incredible floral art. Here’s everything you need to do at Perth’s most beautiful outdoor festival this September. 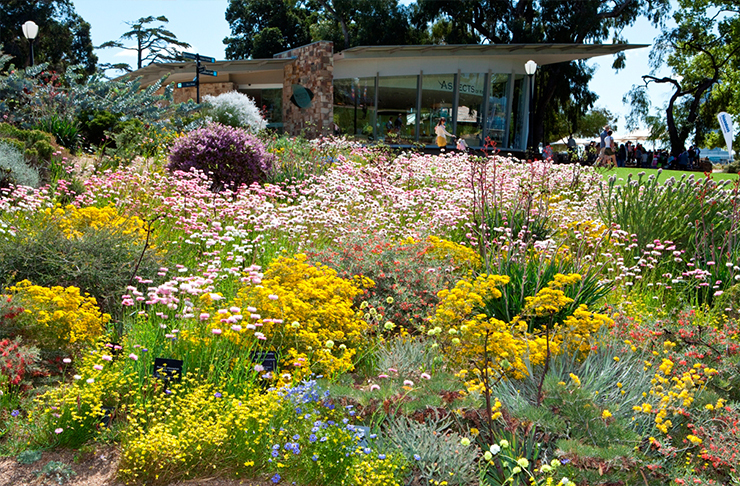 For some beautiful proof that Spring has arrived, head to Kings Park anytime in September to revel in all the colours of the wildflower rainbow. The hard working horticulturists have planted more than 25,000 plants for your viewing pleasure—we know what we’ll be doing every spare minute we get in September! If you haven’t stopped by Aspects of Kings Park Gallery Shop recently, you’re definitely going to want to make a beeline for the place during the festival. An incredible gift store in its own right, Aspects will be hosting some fabulous events, giving you the opportunity to meet local artists and witness some incredible floral art. Check the full line up of events here. WA artist extraordinaire, Sally Stoneman, has been working on a behemoth three metre by six metre sculpture inspired by the landscapes of South West WA. When you’re headed to Kings Park to catch a glimpse of the glorious wildflowers, definitely make a pit stop at this sculpture located off Lovekin Drive. Head to the Aspects Lawn to catch another marvellous artwork. From Pollination to Inspiration, by Pascal Proteau and Karen Millar, fuses art and science to display the lifecycle of a plant. On various days throughout the month, the Festival Florist will be arranging beautiful bouquets of native blooms for you to purchase. Tucked under the Boab Tree every weekend in September, plus Monday 25 September and Sunday 2 October, the bunches will be burgeoning with boronias, banksias, kangaroo paws and pink everlastings. If this isn’t the plant sale of the year, we don’t know what is. 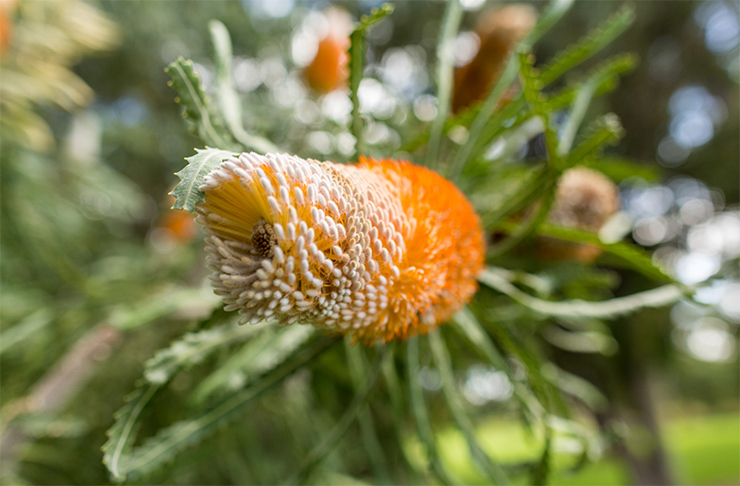 The Friends of Kings Park will be selling a humungous range of native plants including banksias, grevilleas, trigger plants, eucalypts and verticordias. If that all means something to you, get down to the plant sale nice and early and be ready to dish over those dollars to raise money for the ongoing research and projects at the park. Call yo’ mum and yo’ girlfriends and bring them along to the Wildflower High Tea at Zamia Cafe where you’ll get to devour petit fours, buttermilk scones, finger sandwiches and bottomless cups of coffee and tea while watching native flower arranging demos. Places are limited and tickets cost $39, call 9388 6700 to book! 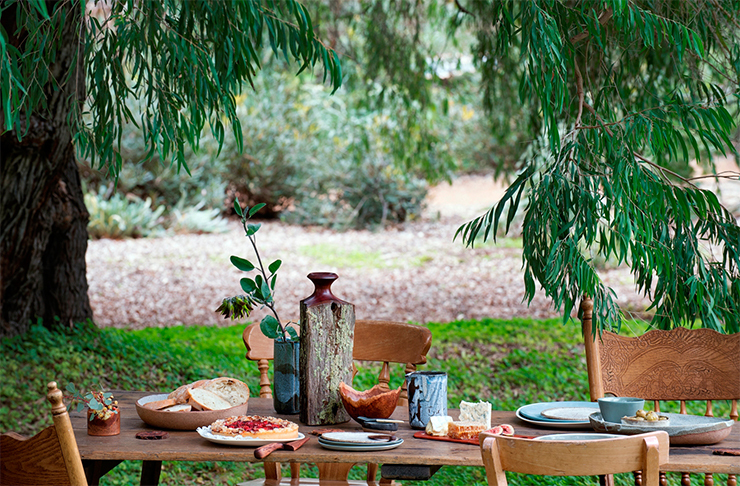 Pack a picnic rug and make your way to May Drive Parkland for a feast among the wildflowers. Zamia Cafe will be putting together delicious seasonal hampers for two packed with salads, cheese, olives, hummus, baguettes and sweet treats which can be pre-ordered by calling 9388 6700. Find a nice shady spot and enjoy the music provided by acoustic musos. Editor’s note: This article is proudly sponsored by the Friends of Kings Park and endorsed by The Urban List. Thank you for supporting the sponsors who make The Urban List possible. Click here for more information on our editorial policy. The Kings Park Festival is supported by Lotterywest.